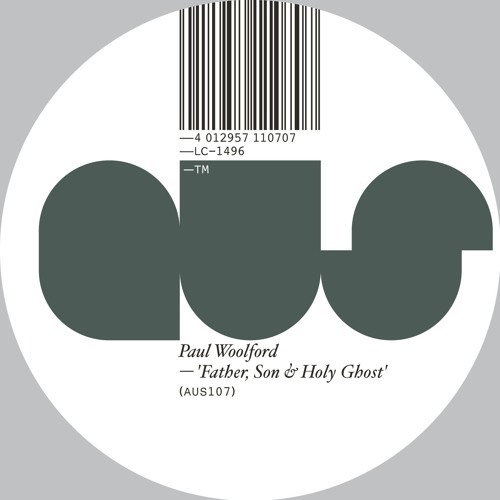 Aus Music proudly present their final release of the year which brings with it the return of recent signing Paul Woolford. The Houndstooth and XL Recordings regular continues to refine the emotionally charged drama of his recent work and in doing so, enhances his constantly evolving catalogue with a continuation of the recent ‘Heaven & Earth’ EP on Aus. The ‘Father, Son & Holy Ghost’ EP sees Woolford propel heart-wrenching melodies with thunderous drums in a manner that only few are capable of. Progressing with resolute intent, the package includes 2 club-ready cuts and the beatless, string-laden ‘Son’ which completes a release of radically heightened compositional intensity and rounds off a stellar 2016 for Aus. The Dark Lord @PaulWoolford returns to my world, planet destroyer..